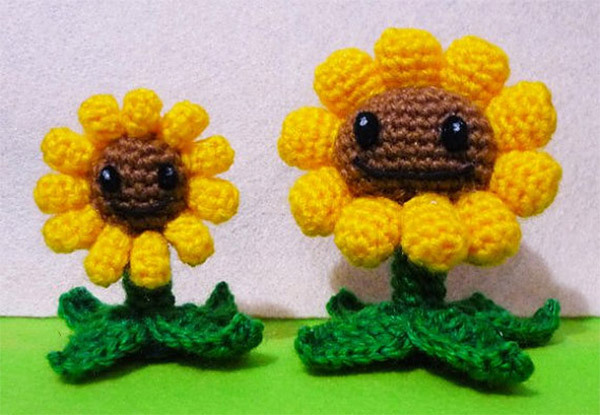 There’s word on the street that a new Plants vs. Zombies game is being announced at E3 this week. 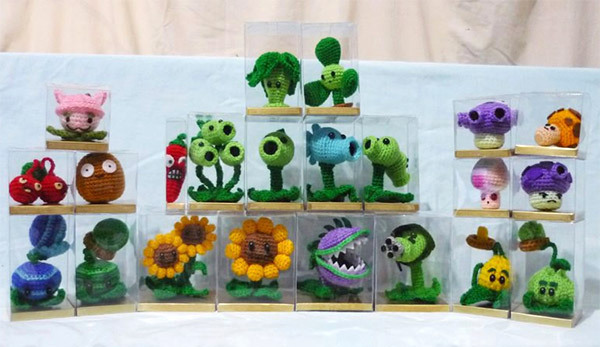 So with the game back on the minds of many, what better time to grab this awesome collection of PvZ amigurumis. This epic collection was created by Komang Damiani and includes a whopping 23 individual Plants and other weapons from your garden. 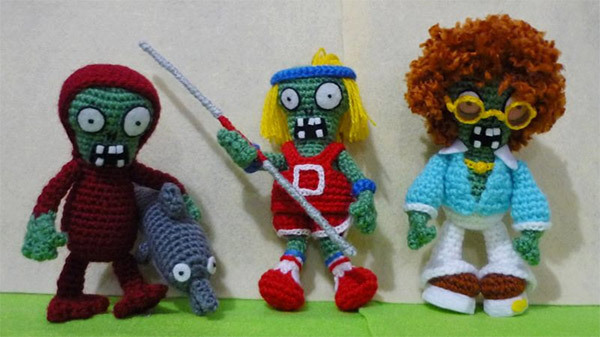 Unfortunately, The zombies seem to be nowhere to be found in this handmade collection of yarn plants.